2003 Model w/Build date before 11/1/02. 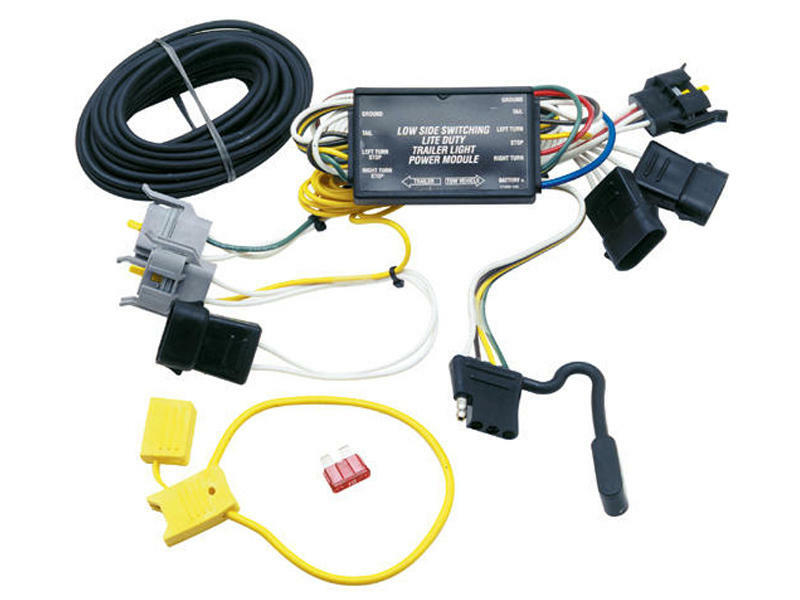 T-One incorporates low-side switching taillight converter. Additional installation time required.